The brushed nylon top layer keeps moisture away from the skin, meaning you stay dry. The waterproof bottom layer catches any leakage. 3 layers of absorbent material give extra protection against severe wetting. Get cozy with this ultra soft faux fur throw designed in a classic ribbed style on both sides. The warm beige colour gives a casual luxurious touch to your decor whether you throw it over your bed ready to grab for an afternoon nap or curled up on the couch with a good book or movie night. Made from an easy care polyester material that is machine washable, making it perfect as a light layer of warmth and fashionable decorative accent throw for any room in your home. 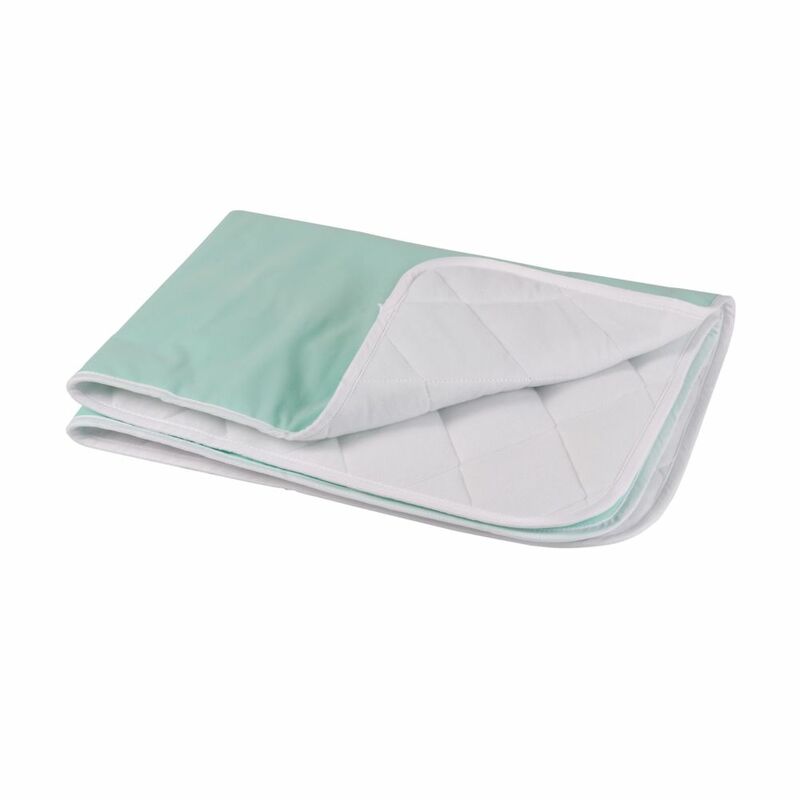 4-Ply Quilted Reusable Furniture and Bed Protector Pad This soft, quilted sheet, mattress and furniture protector under pad helps protect bedding, furniture and wheelchairs from moisture. It's great to use to protect children's beds while potty training or to protect furniture from pet accidents. It's also ideal for protecting the beds of incontinent patients. The fabric side is extra absorbent and keeps moisture away from the skin while the waterproof bottom layer helps prevent leakage.